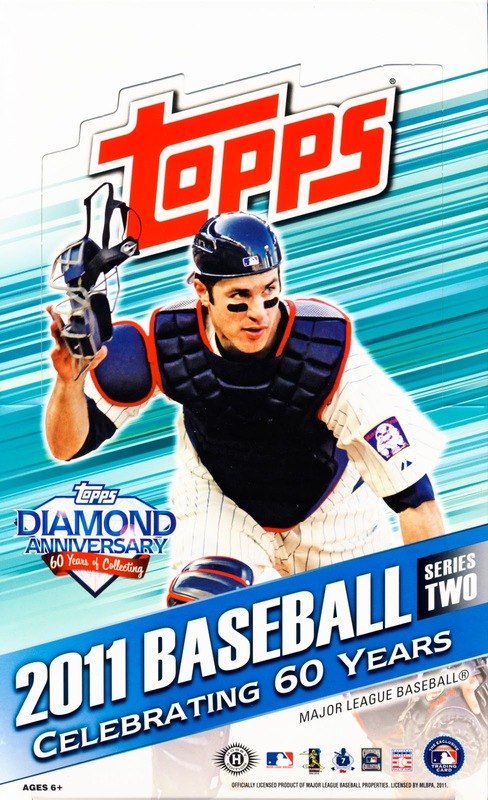 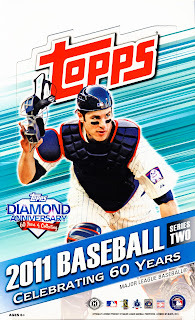 2011 Topps Baseball Series 2 is the continuation of what will become the master release of Topps Baseball Cards for this year. 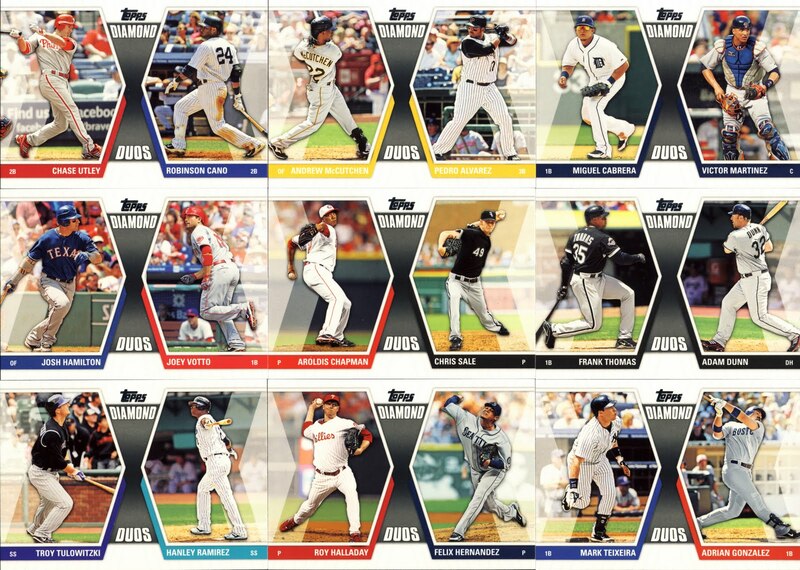 There are a few insert additions and Series 2 puts an emphasis of the greats of the game, but for the most part, what applies to Series 1 applies to Series 2. 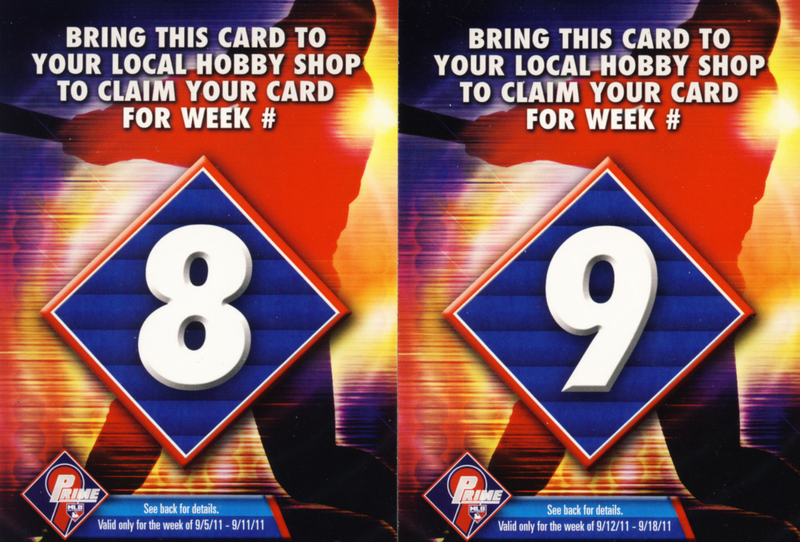 Like Series 1, Series 2 falls under our classification of trading cards because of its reasonable price point and base/insert card foundation. 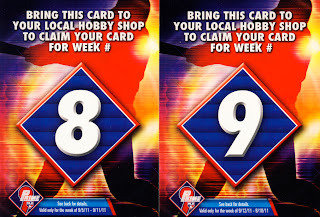 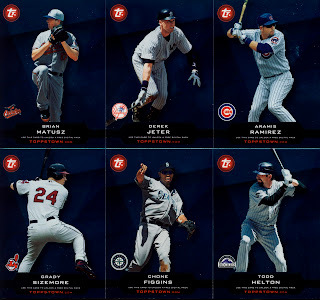 While hits can be found even in single retail packs, those who’s primary purpose is pulling hits from this product will most likely be looking to increase their odds with purchases that are hobby exclusives, some with multiple box orders or even by the case. 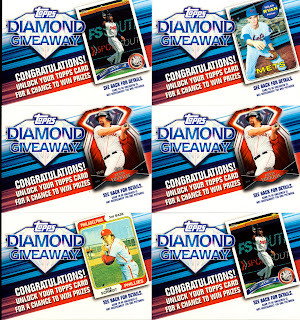 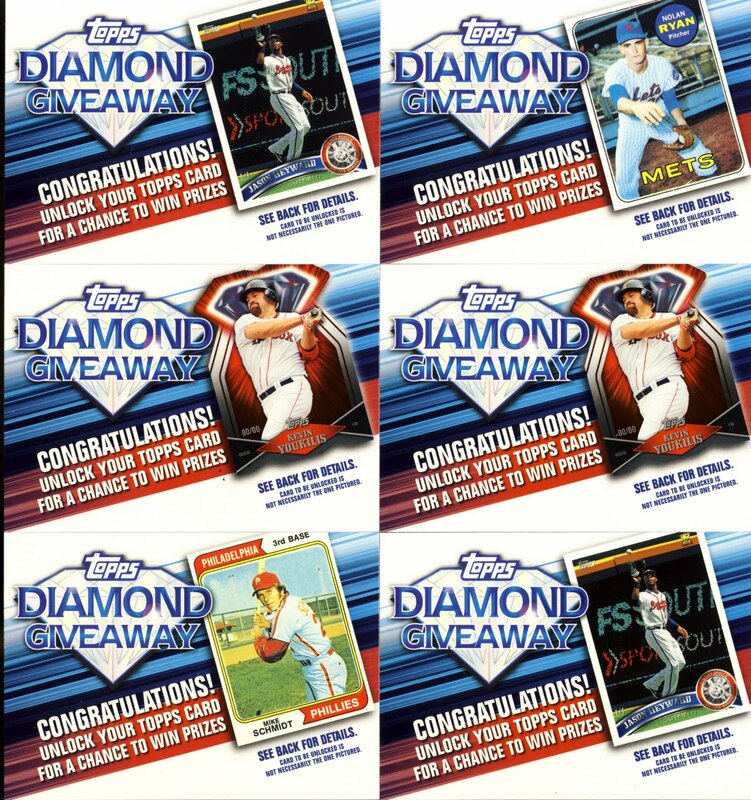 The hobby box we opened for this review 36 packs with 10 cards per pack and each box yields one autograph or relic card. 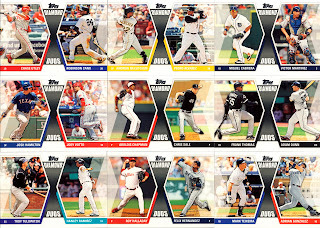 Here is a look at the cards we found in our box. 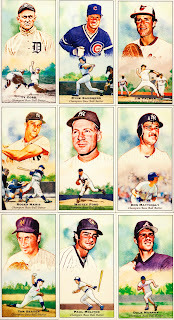 Our favorite, Kimball Champions, this time concentrating on past greats of the game. 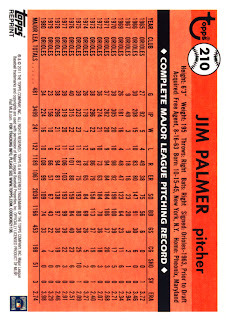 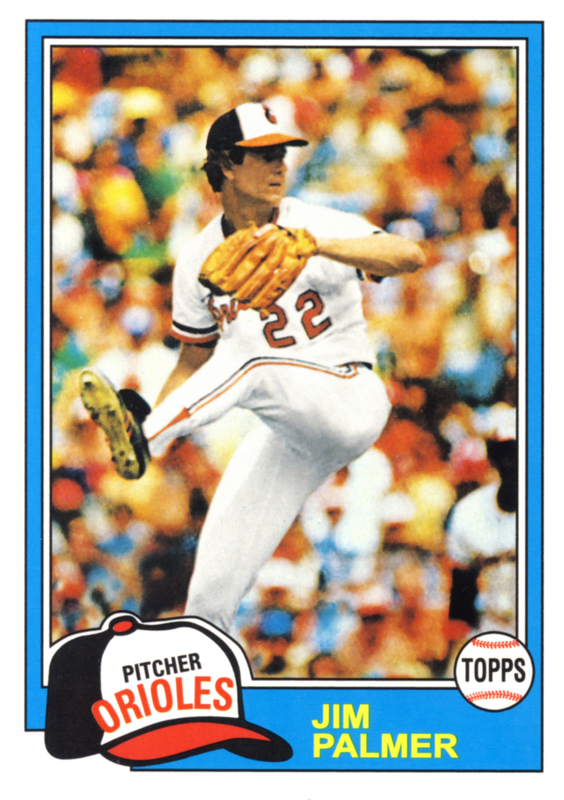 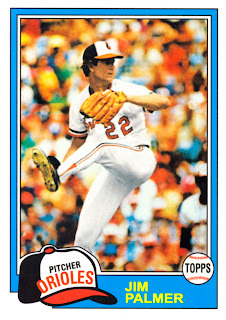 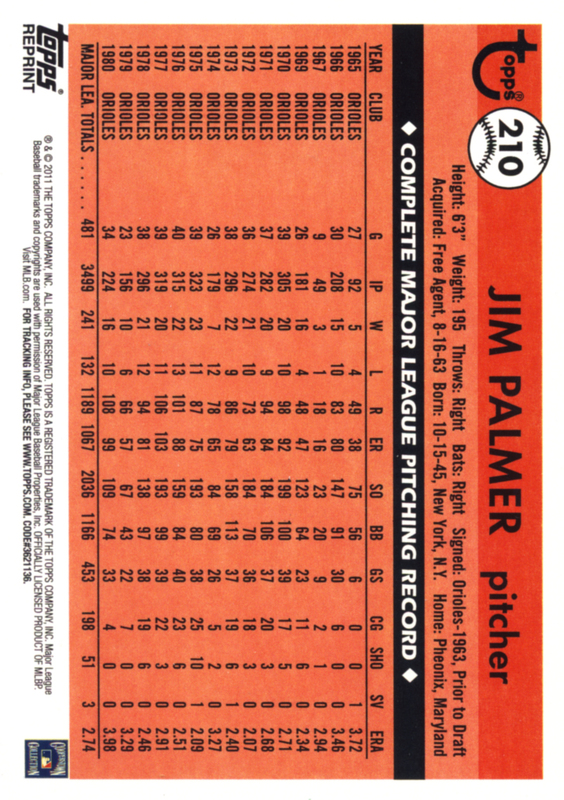 60 Years of Topps comes paralleled with the Original Backs of the cards like this Jim Palmer we pulled. 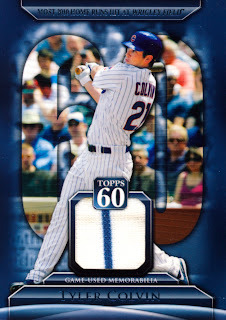 this Tyler Colvin Topps 60 Relic card. 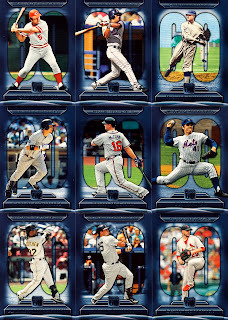 Still love the design and the photography. 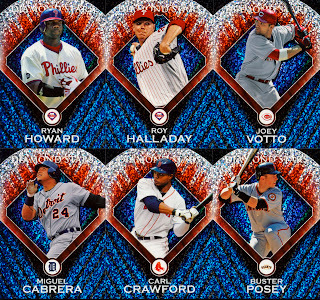 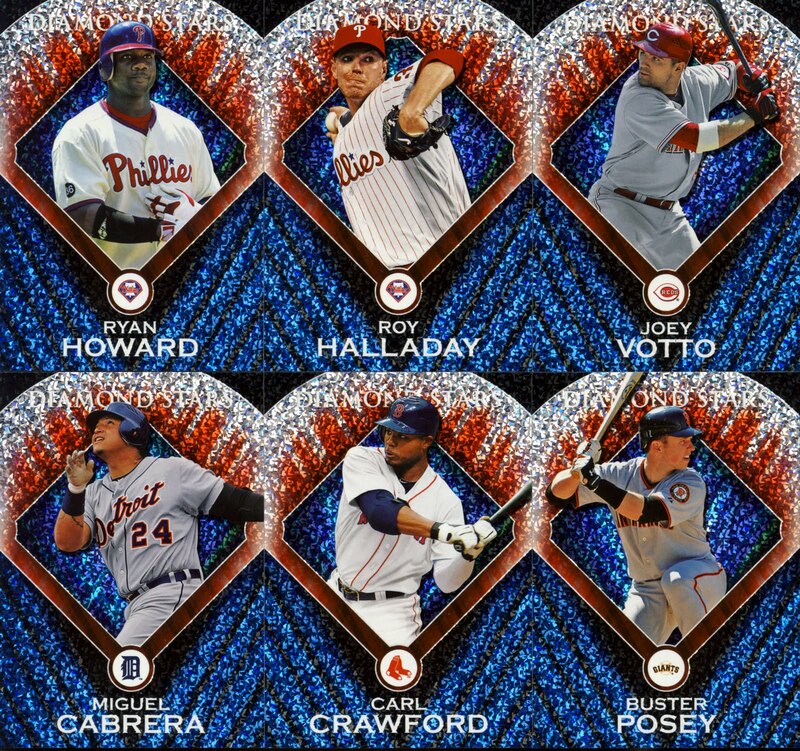 The look of the new insert set Diamond Stars is in a tight race with Kimball Champions for the best looking cards in the entire set. 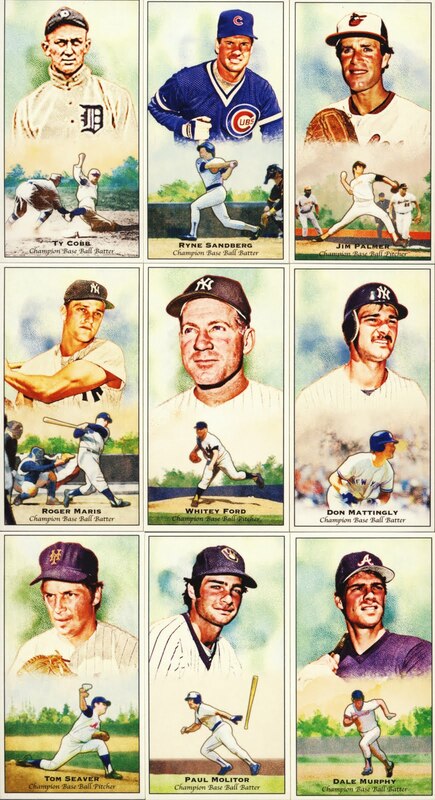 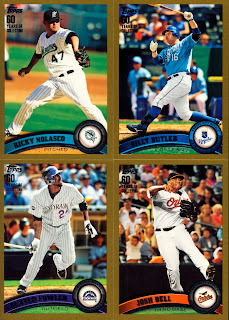 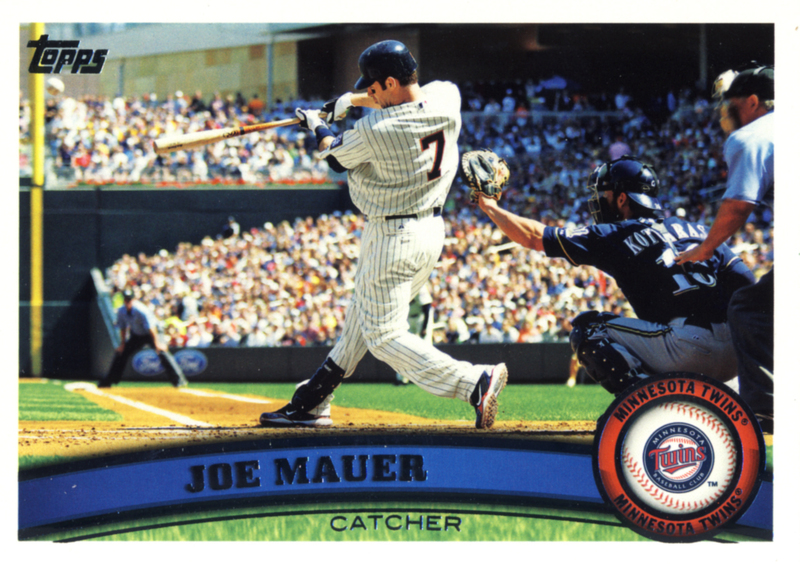 Series 1 provided the base cards for most of the star players of the MLB. 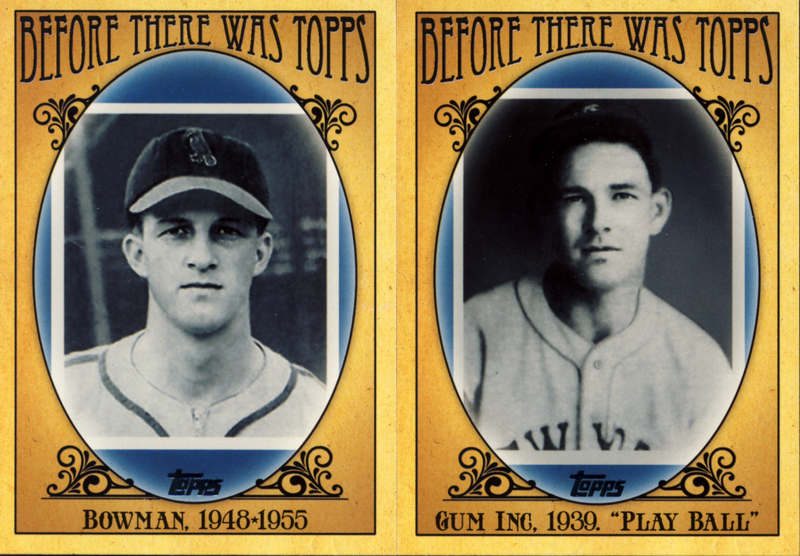 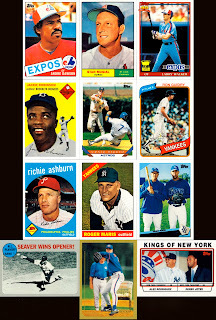 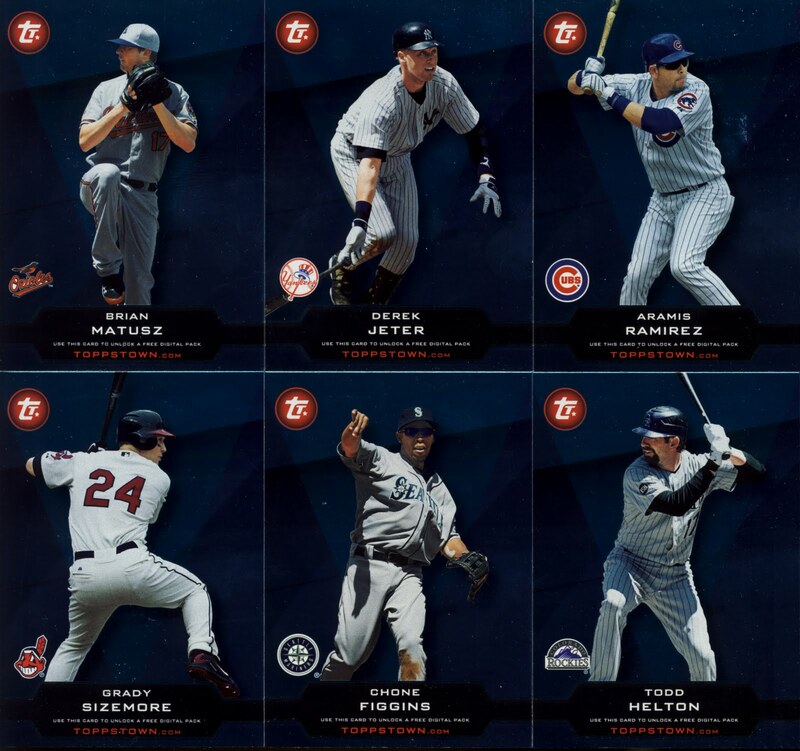 Topps has upped the ante on Series 2 by adding a wide range of Hall of Famers on cards like Kimball Champions and a brand new subset, Legends Platinum Anniversary cards, that keeps the checklist on par with Series 1. 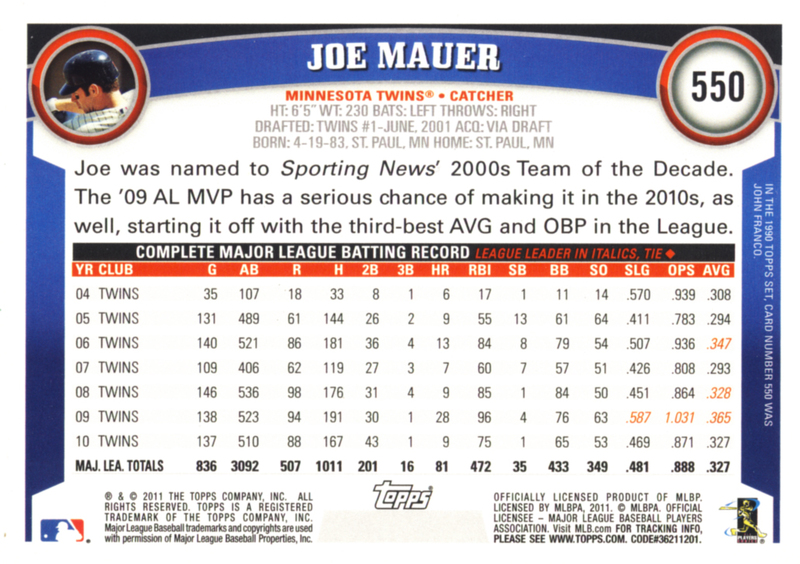 No big changes here. 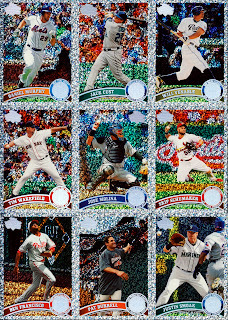 The hits work for this release. 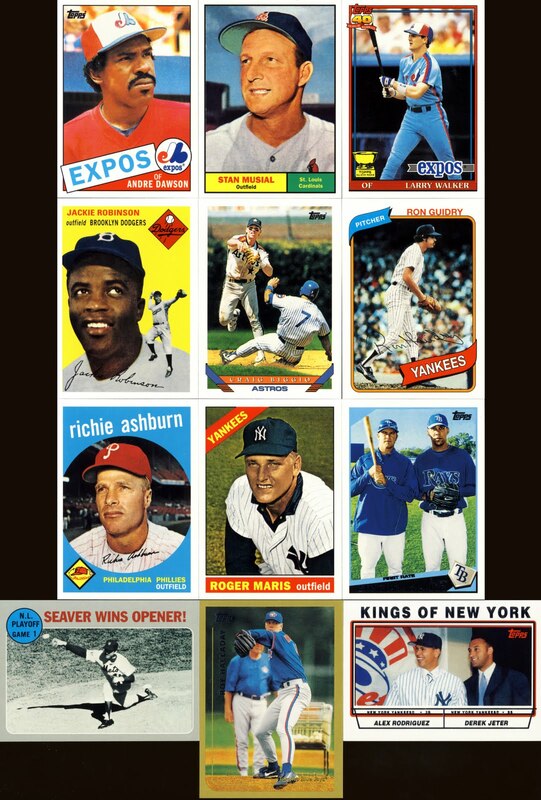 It still holds true that Topps Baseball Cards are THE cards to collect for the widest variety of collectors. 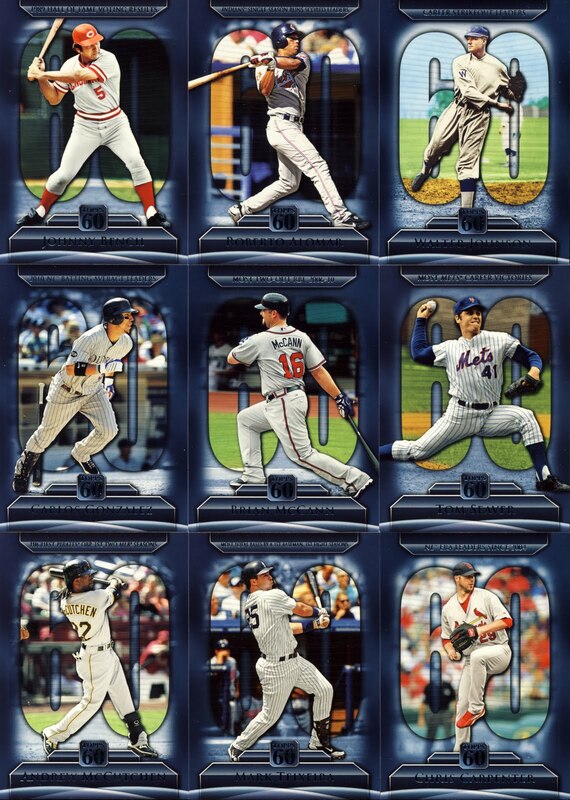 Especially with this being an Anniversary edition, most will want to collect a master set. 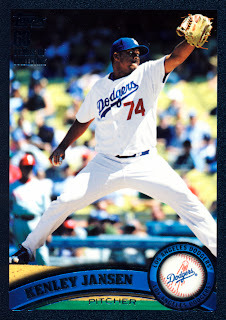 Is the Jansen black /60 available?